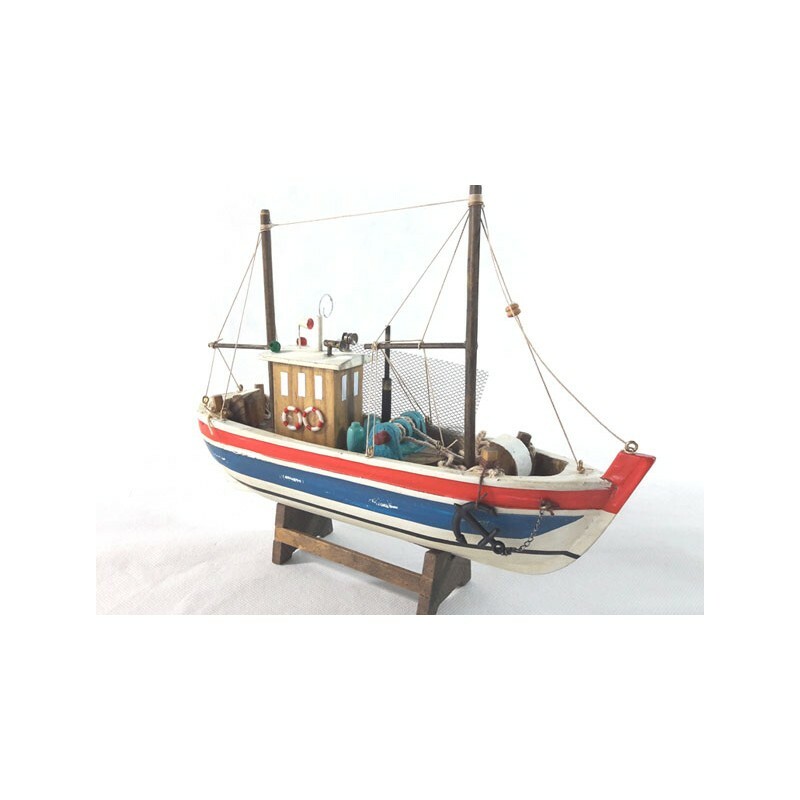 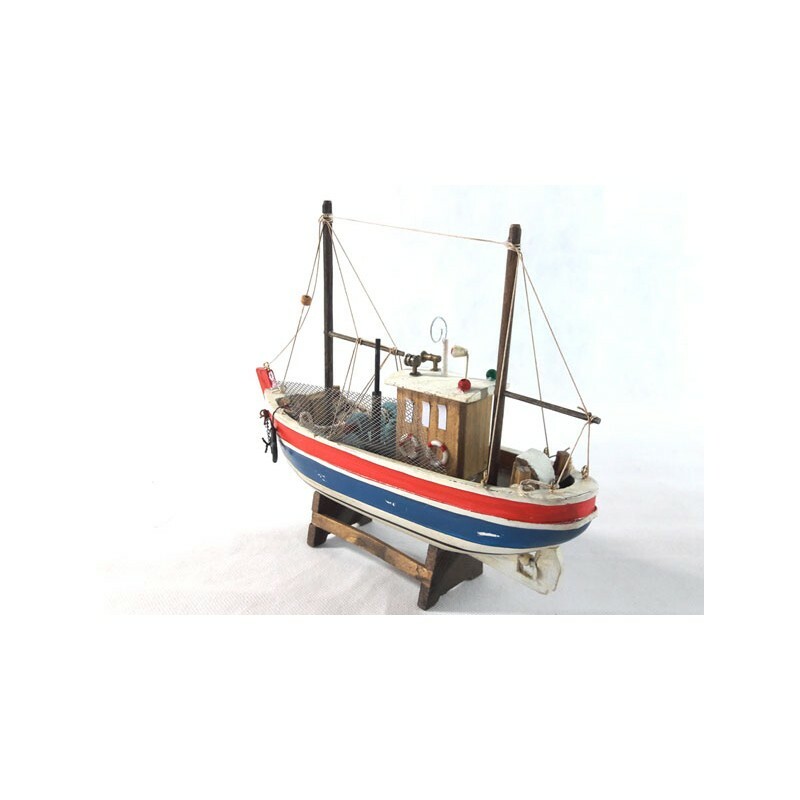 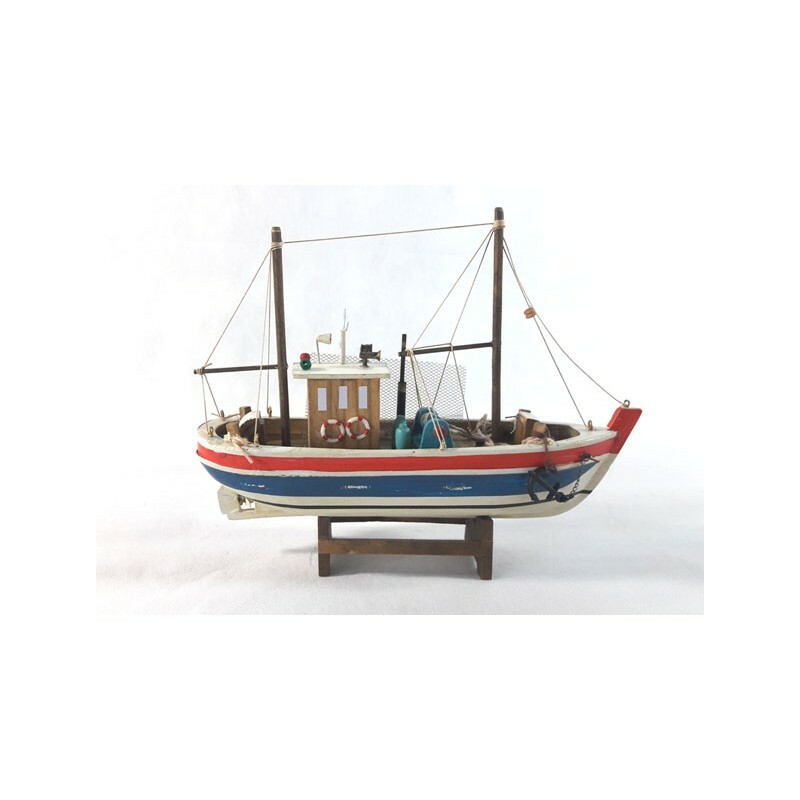 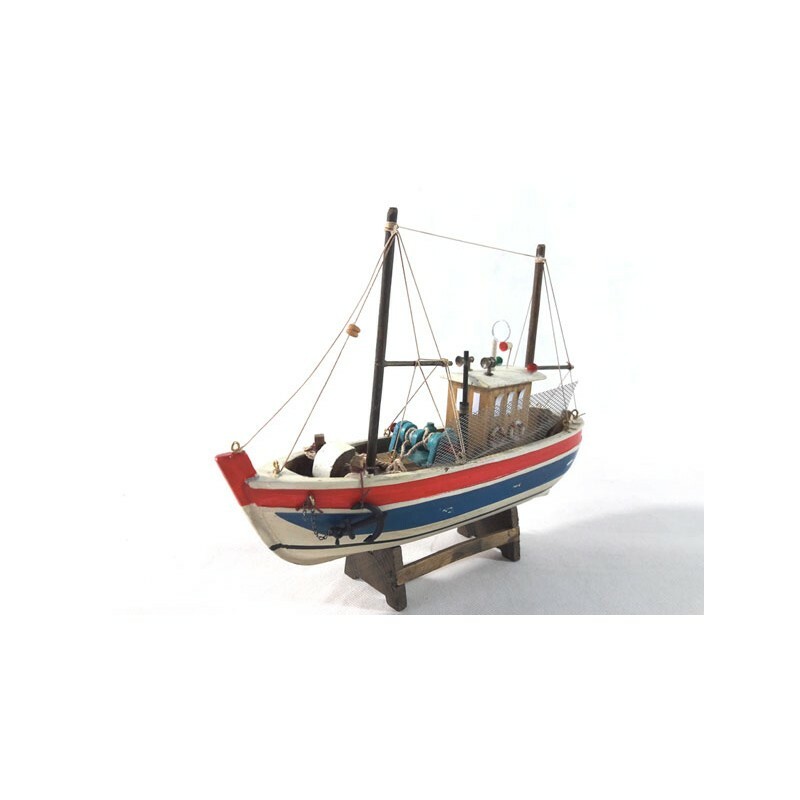 Beautiful FULLY ASSEMBLED model of a fishing boat, which decorates both his home and office, and is a memorable gift that lasts through time. 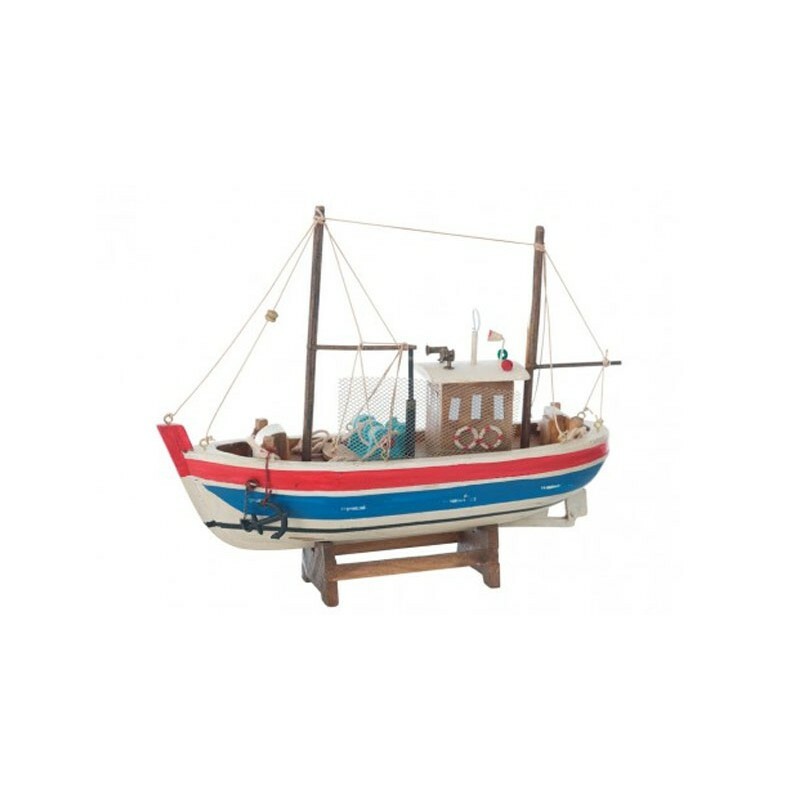 High quality construction with materials, with emphasis on the smallest details. 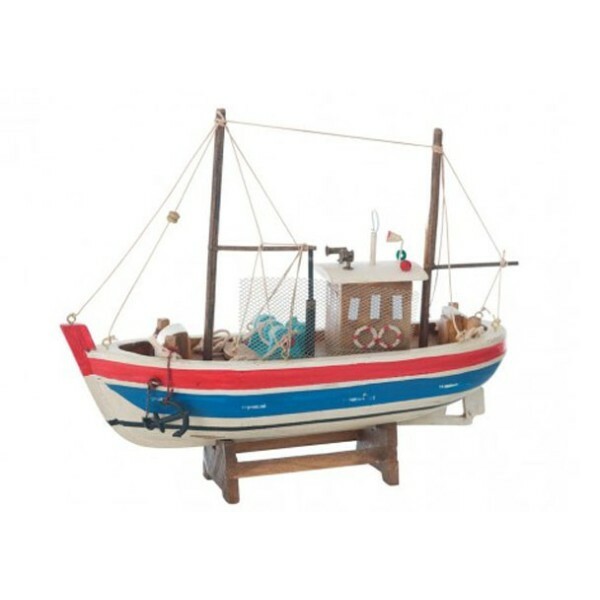 Measure also the shelf or place where you plan to put this beautiful reproduction, as these models are larger than they appear.